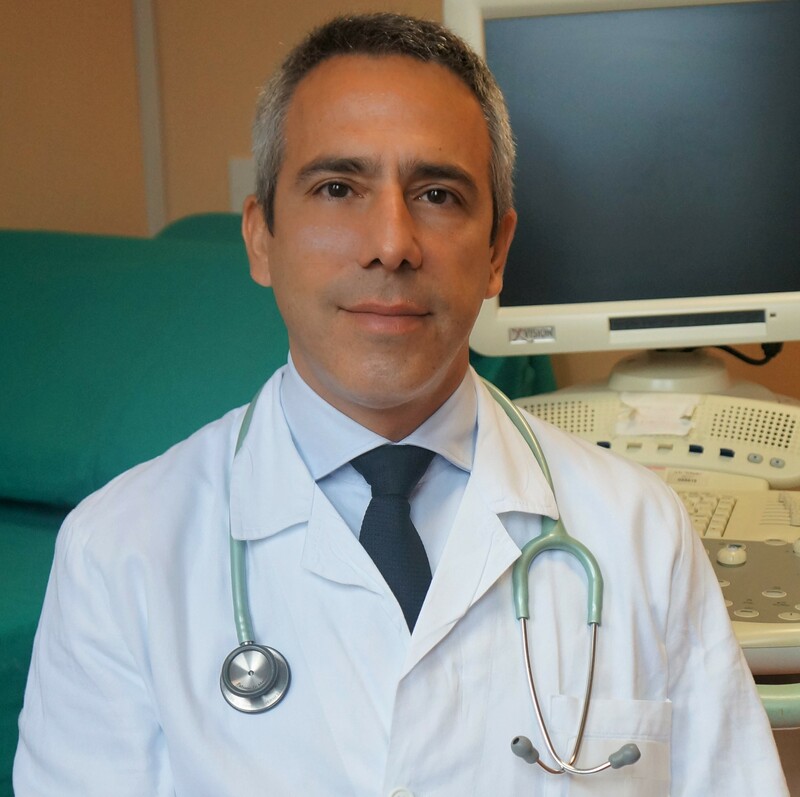 Fabiano Di Marco is Associate Professor of Respiratory Diseases in the Department of Health Sciences at the University of Milan, Italy and Head of the Respiratory Unit of Papa Giovanni XXIII Hospital in Bergamo, Italy. He qualified in medicine, and received a degree in respiratory medicine and PhD in clinical methodology from the University of Milan. In 2006 he was awarded a Long-Term Research Fellowship from the ERS for a research project conducted at the Intensive Care Unit of Henri Mondor University Hospital, Créteil, France, with Professor Laurent Brochard as host supervisor. This research focused on the effect of positive end-expiratory pressure (PEEP) on membrane and capillary blood components of diffusion capacity of the lung for carbon monoxide in acute lung injury patients. His primary research interests include lung pathophysiology, COPD, asthma, and invasive and non-invasive mechanical ventilation. He has published more than 100 papers in international peer-reviewed journals, and is author or co-author of several book chapters and monographs. He is a member of the editorial board of BMC Pulmonary Medicine.